Gareth Bale to Manchester United could become a reality this summer, should the winds of change flow in Jose Mourinho’s favor. 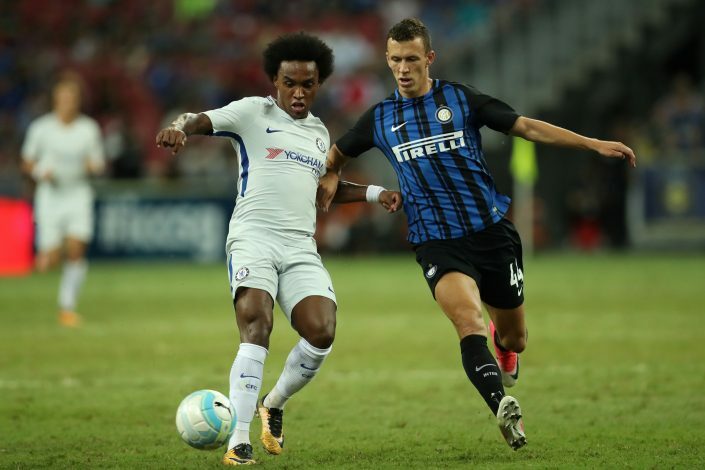 For a majority of this transfer window, the story that has been prominent in the columns of top sports newspapers has been the Ivan Perisic to Manchester United saga. The Croatian winger has reportedly been desperate to make the switch to Old Trafford, but his club has been rejecting bids worth amounts that have been deemed unsatisfactory. As a result, Mourinho has grown frustrated with the Italian giants, and is close to giving up on the deal. He recently admitted after the conclusion of United’s pre-season tour of the USA that the club may be resigned to signing just one more player to follow the arrivals of Romelu Lukaku and Victor Lindelof. That signing, as it has turned out, is Nemanja Matic, who has signed an initial three-year contract with the Red Devils. Mourinho had initially planned on signing four players in four key areas, and has now managed to complete moves for three of those targets. The only one left is a winger, and the Portuguese boss may be forced to hold on till January or next summer if Inter don’t budge on their valuation of their 28-year-old star. However, as per ​Telegraph, it now appears that Bale is the one Mourinho really wants. The Wales international has faced a few struggles in Madrid of late, and could be sacrificed as Real aim to gather funds for the scarcely believable world record transfer of Kylian Mbappe from Monaco. 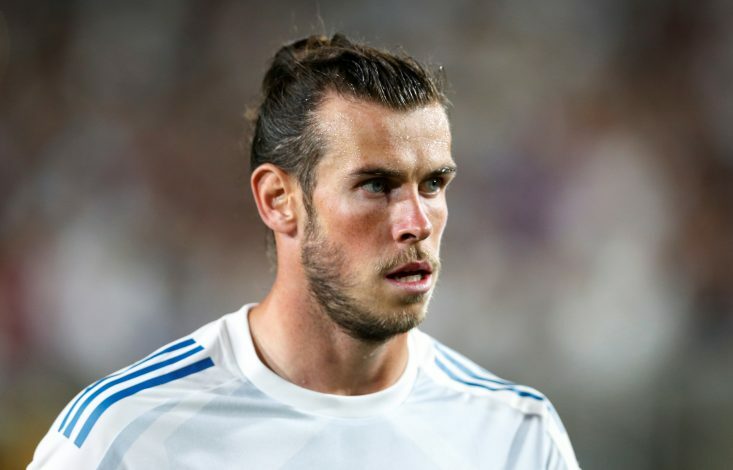 Should the reported £160 million move go through, it would put Bale on the periphery of Zidane’s plans, and he could look for a way out. If Real do end up with Mbappe, it might finally be time for Bale to pick up the phone.